Of course there‘s no place like home. In spite of that, we’re sure there exists a ‘being at home’ feeling even on vacation. That’s why we put so much love into the details. If it makes you feel a little bit sad to say farewell on departure day, then we have succeeded. From outside: tyrolean charm. From inside: ultra-modern comfort. And all of that in the heart of Seefeld. 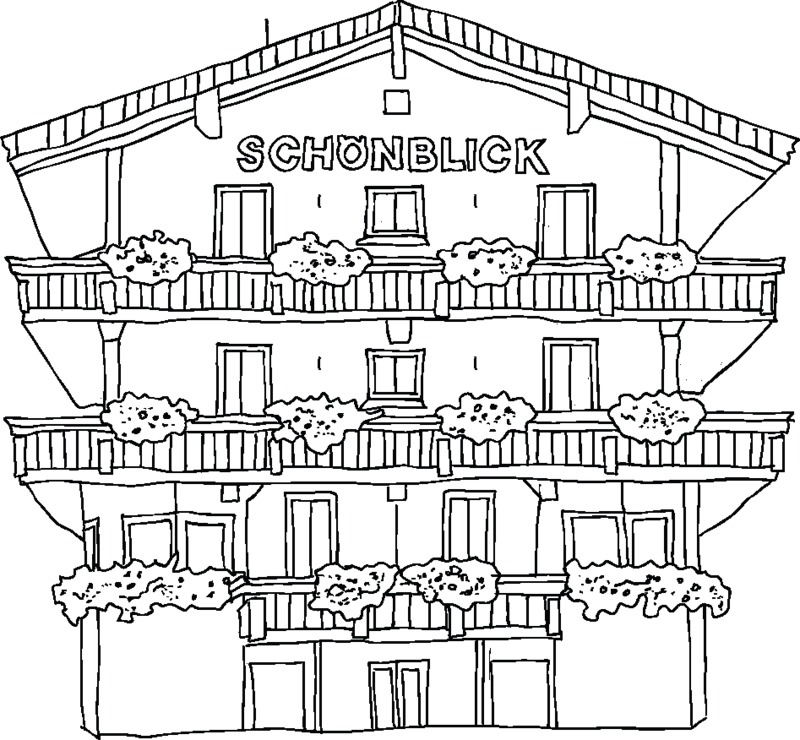 Our name is not a coincidence: the house is called Schönblick (“Beautiful View”) for the simple reason that the view from here is just that. 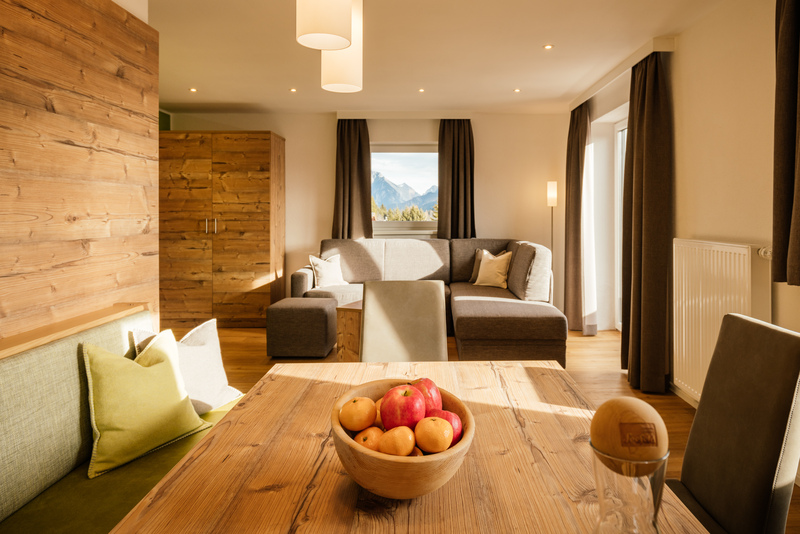 That our Haus Schönblick is a place to feel at home in, is a matter of paramount importance to us, our ultimate priority as hosts. We have been running our holiday apartment house with passion and engagement ever since it was built.